As exhilarating as looking for a new home can be, it’s often also very stressful. 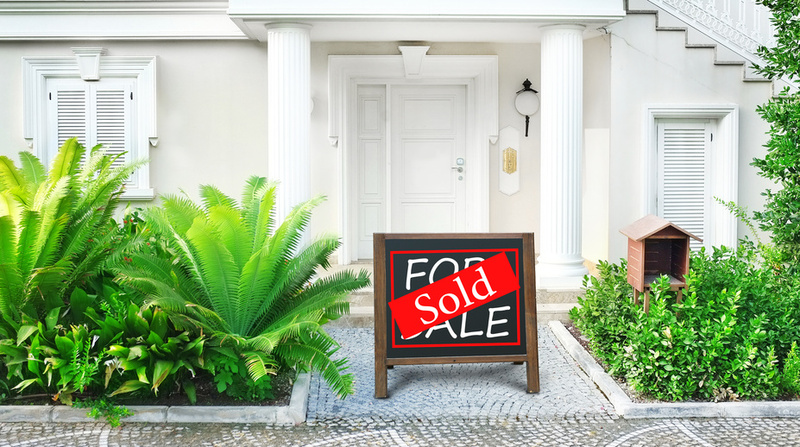 You might be operating on a tighter timeline or feel frustrated that the homes you’re looking at aren’t meeting the majority of things on your list. Indeed, over 50% of home buyers said finding the right property was the hardest part of the process. Common reasons for moving are doing so for a job, to be closer to family, to move in with your partner, or because you’re looking for a better space. Over 30% of people looking at new homes are first time home buyers. Older and more experienced homebuyers might be much choosier and if they have the resources, be looking at custom built homes or more modern home plans. Let’s talk about why considering custom built homes might be right for you and your needs and how best to go about it. What are the Advantages of Considering a Custom Built Home? If nothing you’ve been seeing on the market is really floating your boat, a custom built home can make your dreams reality. 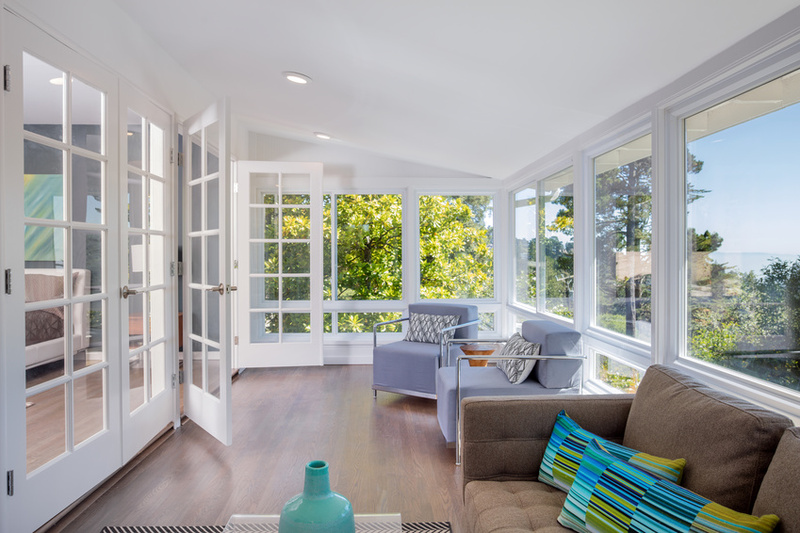 For example, almost 50% of buyers who were looking at new homes said energy-efficiency was their most desired element in a home. Others may simply want a totally fresh start. 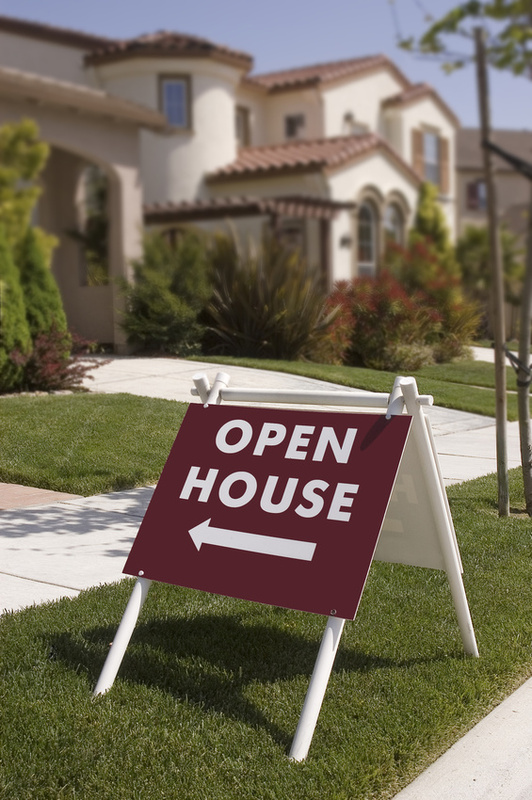 Zillow reports that almost 50% of homebuyers are searching for homes that have never been lived in. Furthermore, almost 35% of homebuyers who recently purchased a new home did so because they didn’t want to have to take on renovations or deal with plumbing or electricity issues. A new, custom built home removes those worries. 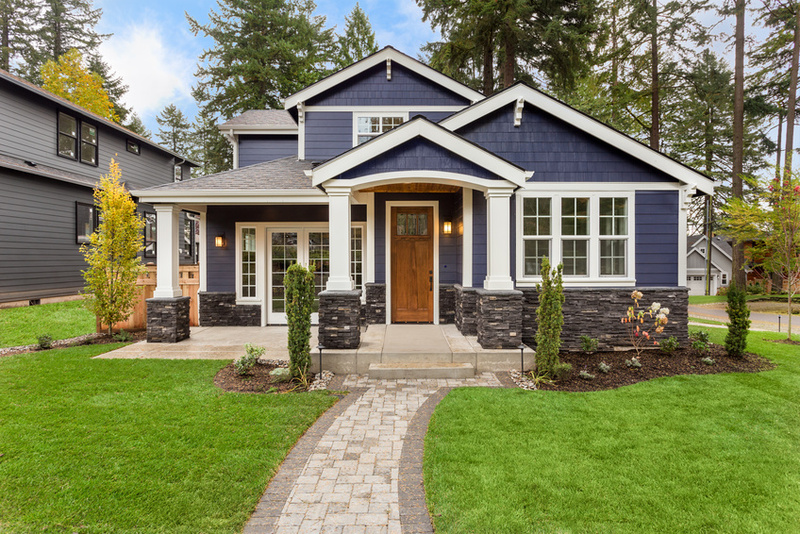 In a similar vein, a new, custom-built home also means less maintenance is needed, thanks to more up-to-date materials and tools. Most custom built homes are also made energy-efficient, which can save money in the long run, and homeowners won’t have to worry about replacing appliances, pipes, heating or cooling systems, and other things that older homes require. 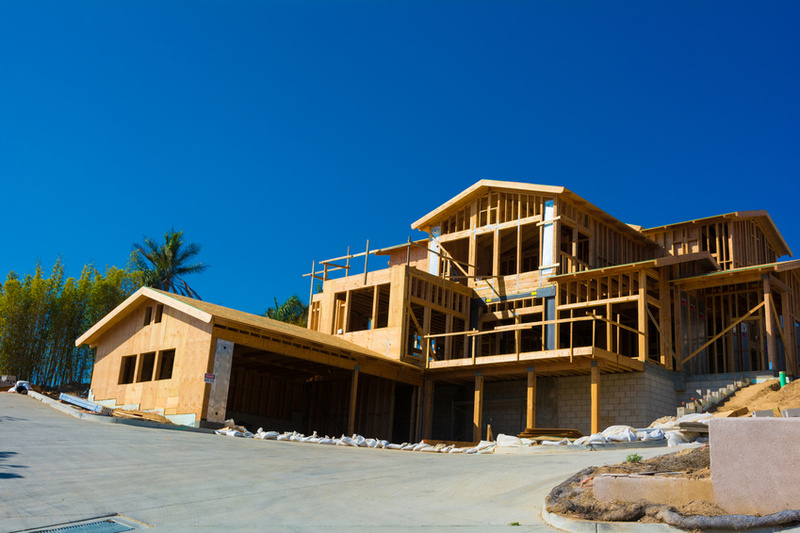 Furthermore, when you’re building a custom home, you’re choosing the property it’s built on. 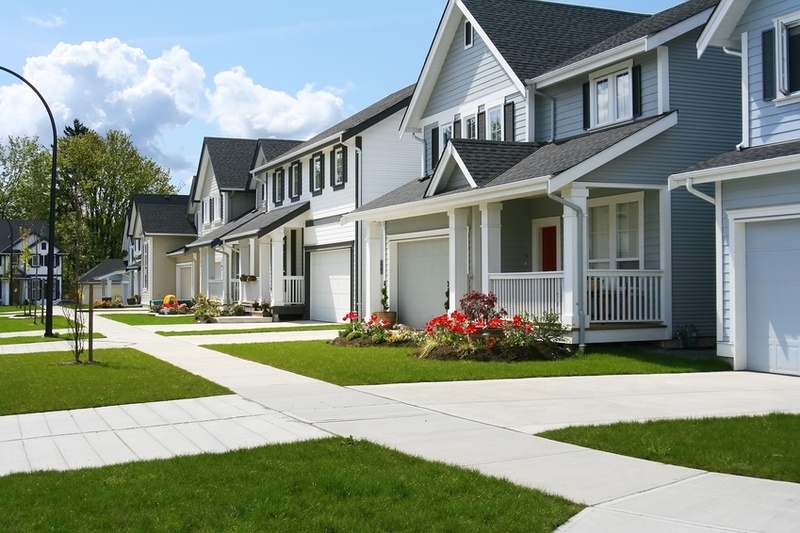 This means you can maximize the area you live in — whether you prioritize walkability and proximity to grocery stores and shopping hubs or a more neighborhood feel or privacy, it’s all possible with a custom home. How Does a Custom Built Home Work? One of the first things you need to do is to determine what kind of budget you’re working with and how much time you have to build the home. And of course, you need to have property on which to build it, so there might be a scouting period involved as well. 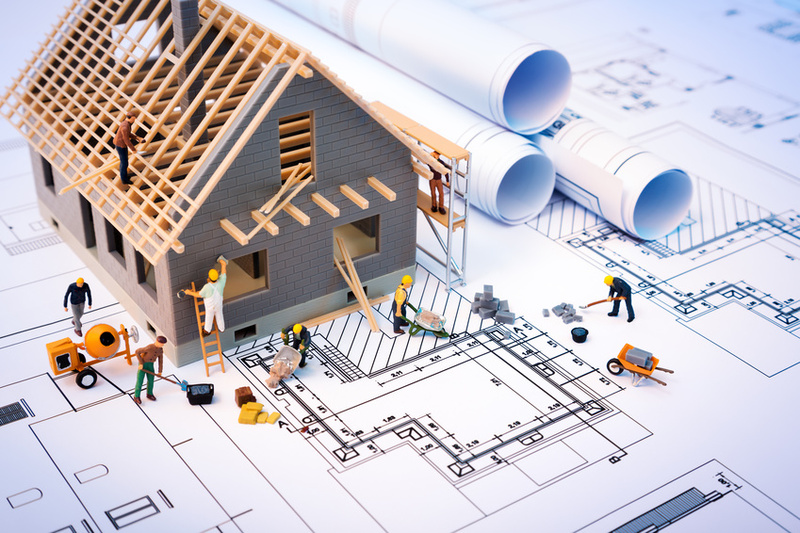 You may also want to engage an architect at this point to help you plan out a design that works for the size, layout, structural elements, and special or environmental features that you want. They can help you stay on track with your budget and incorporate all the special items you want in your home with a smart home plan. You’ll want to pick someone you can collaborate and work well with and who matches your aesthetic. A general contractor will be the next part of the team you need, as well as an interior designer, and perhaps someone to plan and assist with landscaping at the end. 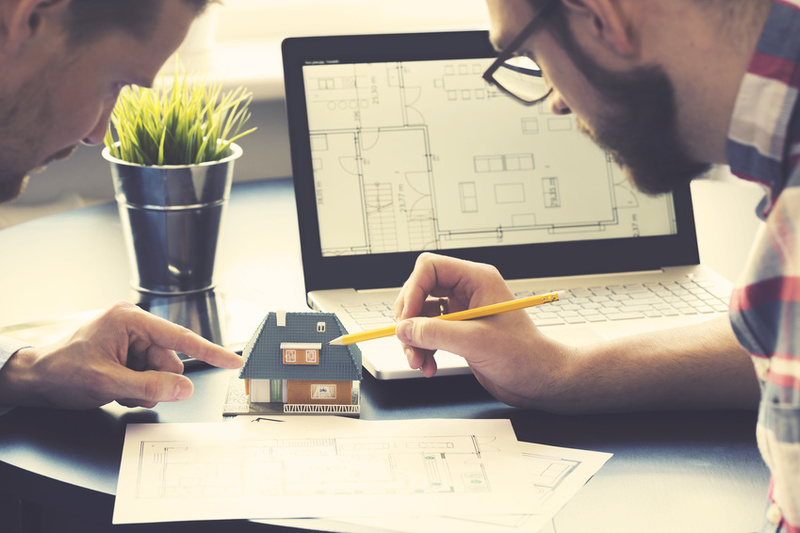 Depending on what kind of design you’re looking at, you may also need a couple of extra members on your home building team. It’s also important to make sure that all the proper steps are being followed (your general contractor can help with this too). But you’ll want to keep tabs on insurance, that the right permits are being requested and issued, that payments are made on time, and all necessary inspections are carried out. Keeping all the boxes are checked means that everything stays on track and runs smoothly, so you can move in quicker. If you’re sick of the home hunt and aren’t finding anything that speaks to you, consider a custom built home. You’ll have plenty of freedom to make your dream home come true and have the luxury of basking in a totally new home that feels 100% yours. Finding the right floor plan for your new home is one of the most important parts of buying a house. With 92% of people using the Internet to look for new homes, you may end up seeing the floor plan online before actually visiting the house in person. So it’s important to know what to look for and think about when choosing a floor plan. When you’re looking at free floor plans for potential new homes, here are a few tips to keep in mind. Think about your lifestyle. Every person and family is different, which is why custom built homes are so great — you can choose a home that is perfect for your needs. So when looking at free floor plans provided by potential builders, keep your lifestyle in mind. Think about kids, additional family, entertaining, and overall how you want to use the house. If you want a painting studio or a workroom or even a separate room for each of your kids, these are all factors you need to think about now. Keeping your personal lifestyle and wants in mind will help you find the right floor plan. Consider your long-term needs. It can be easy to get caught up in the moment when buying a new home. Unfortunately, this often leads homebuyers to only thinking about their short-term home needs. But to ensure you’re choosing a home with the right floor plan, it’s important to think long-term. If you foresee kids moving back home after college, elderly parents moving in for more support, or having more kids than you have now, you may need to find a floor plan that suits these needs. Thinking long-term will help to ensure you choose a floor plan that is going to be best in the long run. Decide what will fill the space. When you’re thinking about the floor plan for your new home, it’s important to envision what it will look like when it’s filled with furniture and your belongings. If you have a massive couch that you love to pile the whole family on for a movie night, is it going to fit in your new living room? Do you want to have a dining room table that can be extended for big holiday dinners? These are important questions to think about ahead of time. In doing this, you can ensure you have ample space for how you want to fill and use the area. Choosing a floor plan based on your lifestyle, design interests, and needs can ensure you’ll love your new home for a very long time. So when you’re looking at free floor plans provided by home builders, make sure to keep these considerations in mind.